Tailored Events also specializes in many other types of events. 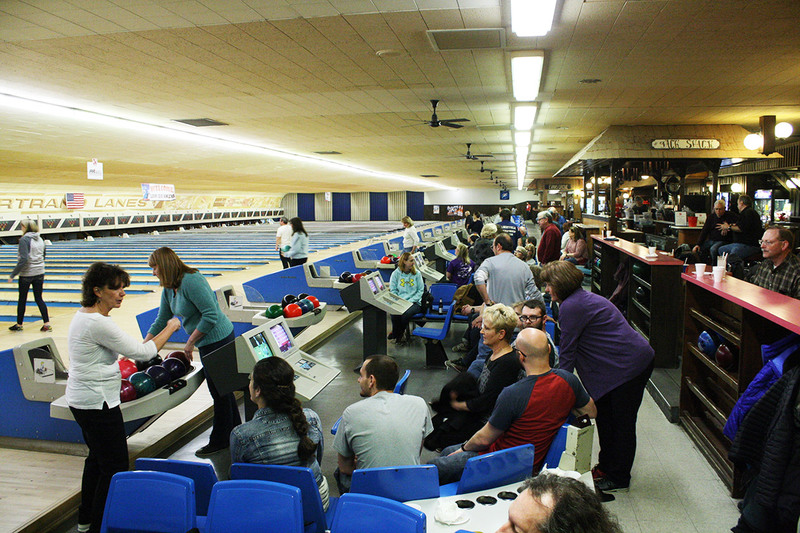 We have put on other types of events such as Paintball Tournaments, Bowl-a-thons, Game viewing parties, etc. Additionally, we recently added two hockey tournaments and a dodgeball tournament to our repertoire. As you can see, the type of events we plan is endless. We will take any type of event you bring to us and enhance it to your specific needs. We pride ourselves in becoming an extension of your team! Below are some of our other events we execute. Dr. Pepper Snapple Group "Let's Play"
Let's Play is a program where Dr. Pepper Snapple group builds a playground for the children in a community. 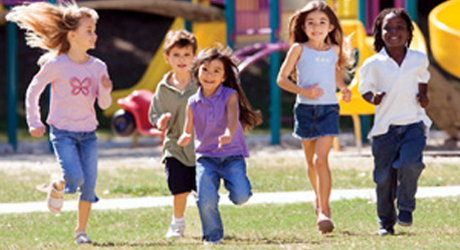 The only problem is that all these children are excited and ready to play but are not able to play on the playground immediately after it is built. Therefore, we came in and created a Post Playground Completion Celebration for the Dr. Pepper Snapple Group in both Chicago and Houston. The celebration included ballon give-a-ways, ballon artists, celebrity appearances, DJ, face painters, infltables, photographer, popcorn carts, and snow cones for the children and their families in attendance. We also designed the site plan for the event, handled waivers, and hired security. We manage the Dr. Pepper Snapple Group's exhibit at the Chicago Bears Training Camp. We handle set up of the tent, games, and prize give-a-ways and the take down of the area. In addition, we hand out samples of Dr. Pepper Snapple group products at the conculsion of camp. 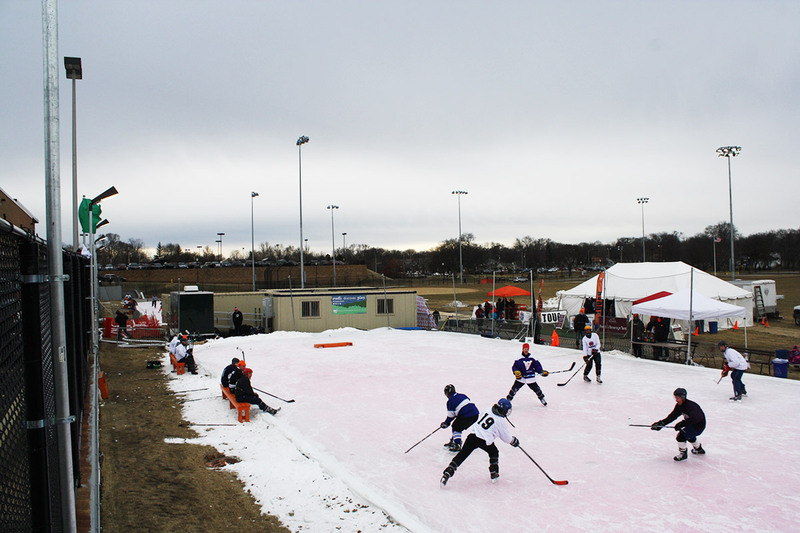 In 2017, The Ross K. MacNeill Foundation executed their first annual Men's Pond Hockey Tournament. We are so glad we were able to work along side them to put their two year long dream into a reality. The outdoor tournament went off without a hitch! 19 teams with 140 players in total were in attendance for the first year. There was a guarantee of three game with the top two teams in each divison earning a spot in the championship game. The event wasn't just for the players! Specators were able to enjoy food and beverages, in addition to hockey, in the beer garden tent. The Ross K. MacNeill Foundation has run a youth hockey tournament out of Center Ice of DuPage for the past three years. The tournament attracts 200 youth hockey players from the area. The players play three games on teams of seven to ten players. 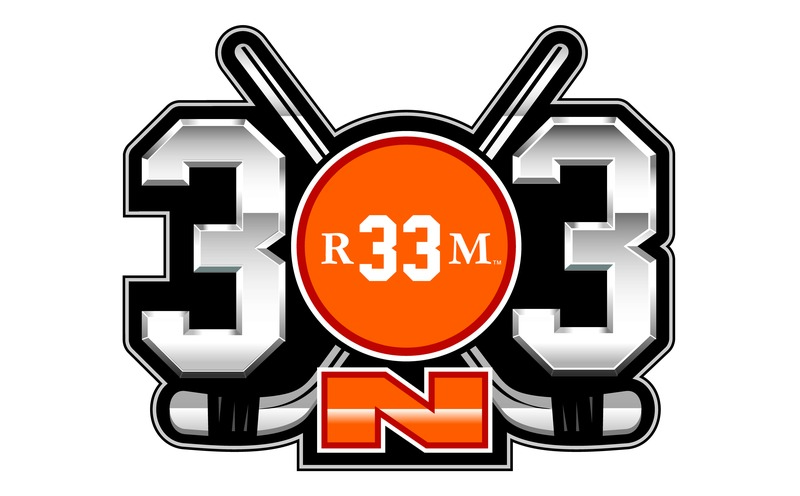 We are coming on this year to take their tournament to the next level. As we did for the Men's Tournament, we plan to take their tournament to the next level by enhancing their sponsorships' visability, running registration smoothly and efficently, and, most importantly, handling the stress of the day of management so they can enjoy their event/tournament. A Game Viewing party is a easy way to raise money for your charity. The amount of people in attandance can be anywhere from 100-1,000+ people. We manage a Blackhawks game viewing party that hosts about 200 people. It is hosted at a local bar in the city and entrance ticket includes food and drinks. In addition to the game, we implement fundraising ideas to raise even more dollars. We manage a raffle, silent auction, and 50/50 squares. We, also, help with getting donated items for your event. Any sport or team would be a great fit for your next viewing party! Looking for a new, fun, competitive event to raise money for your charity? 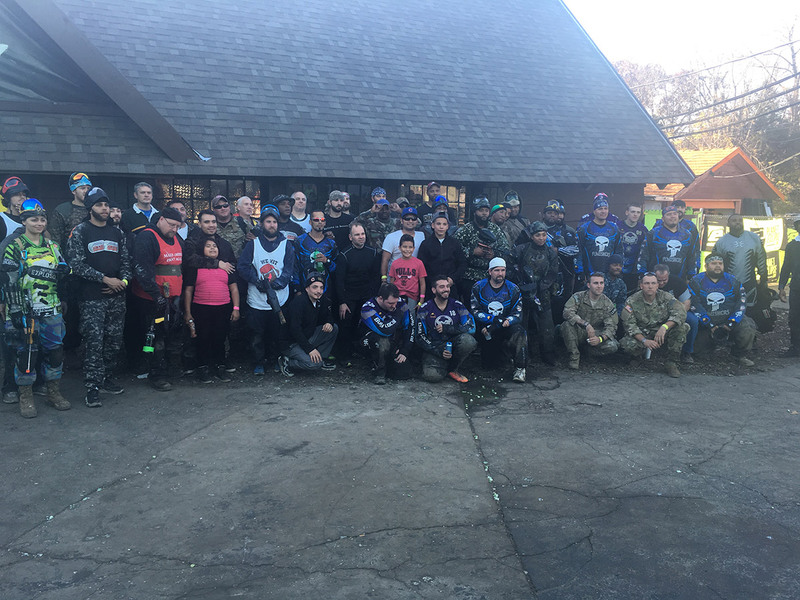 Former Chicago Bear, Jason McKie, came to us with a paintball tournament in mind and we helped him implent this event. We took his event to the next level with management, signage, and food coordination. Throughout the day, we managed 12 teams of 8-10 guys in a tournament style event. It was a great and unique event to raise money for Jason's foundation! Let us tailor your next event!